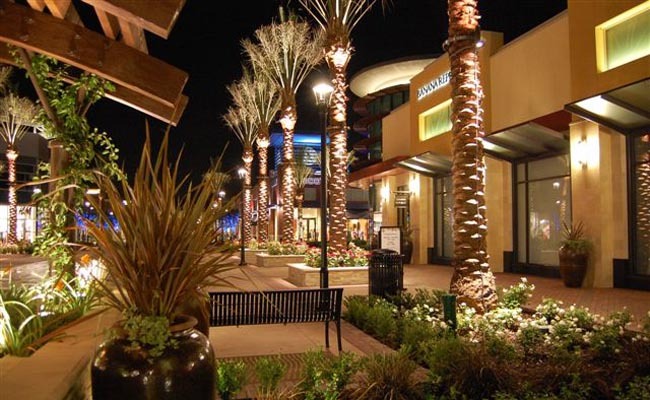 Chino Hills is well known for its high quality of life and beautiful rural atmosphere. Ranked #34 on the “100best Places to Live” list by Money Magazine, 100 Best Communities for Young People 2 Years in a Row, Ranked 13th Safest Place to live in the United States, and 6th Highest Median Household Income in the Nation. Recreation is a priority in Chino Hills and Big League Dreams Chino Hills Sports Park is definitely a recreation destination! This 33-acre multi-use sports facility attracts tournaments, visitors, and new commercial ventures to Chino Hills. Chino Hills is also home to the McCoy Equestrian & Recreation Center.